Check back throughout the month. August 12-14: The big event! The more you buy, the more you save. Soak up the savings with up to 60% off makeup, skin care and more! 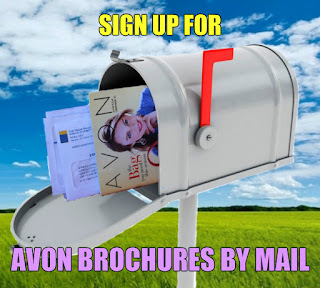 Get FREE shipping with your order of $25 or more! Plus be sure to try our latest skin care launch – early! 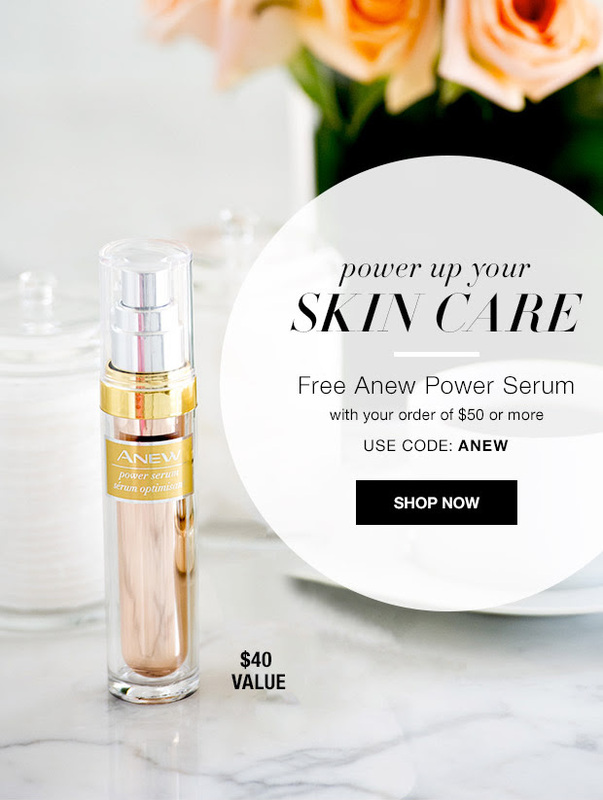 Get a FREE 5-Piece sample set of Anew Ultimate Supreme with any order. Get a FREE Pineapple Tote with your order of $55 or more! Get a FREE Anew Power Serum with your order of $50 or more!